Our team chemistry is built on collaboration and group intelligence. Here are some of our key team leaders. Cheyenne Lewis began his automotive career straight out of college as a professional diagnostic technician. Over the years, he pursued several auto tech trainings eventually earning Renault/Nissan’s Top Technical Coordinator designation. Cheyenne has served as Technical Manager for Renault South Africa and Sub-Saharan Africa and Aftersales Area Manager for 26 Nissan-franchised retail stores in Melbourne, Australia. 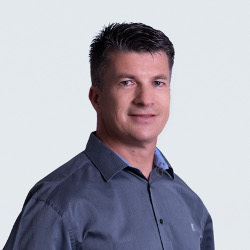 He later returned to South Africa as BMW’s Corporate Technical and Aftersales Area Manager with responsibility for 14 BMW retail stores and the aftersales business in French-speaking countries across Sub-Saharan Africa. 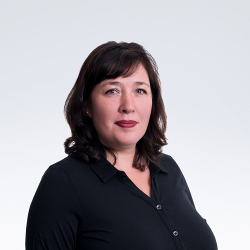 Cheyenne offers expertise in coaching teams, process audits and improvements, communicating and solving both technical and customer issues, excellent service delivery and client retention. 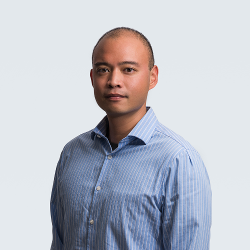 Chuck Huang began his automotive career as an Event Specialist with Page One in 2010. In 2014, he joined the prestigious brand Aston Martin as their National Fleet Coordinator. 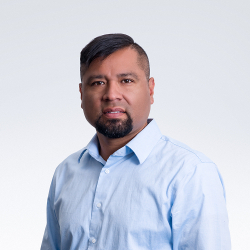 Chuck offers ample experience working with automotive OEMs and with a college background in aerospace engineering, he brings solid technical aptitude and attention to detail. In 2017, he rejoined Page One as General Motors Account Manager dedicated to providing top-notch fleet and event management services. Jake Scussel’s love for cars led to his first high school job at a car wash outside Chicago. He earned his BA in communications from Michigan State, where he joined the MSU Racing Club, later serving as club president. When he joined Page One as a Detailer and Event Specialist, he was awestruck by the warehouse machinery and with his first Pebble Beach, he was hooked. Known for calmly handling any challenges put in front of him, he was soon promoted to Detail Manager and later, Media Scheduler and Account Manager. Jake and his wife have owned seven cars since moving to California in 2013, but at Thunderhill, Sonoma or Laguna Seca, you’ll see him in the Mustang he's had for 10 years, and rest assured, it will be very clean. 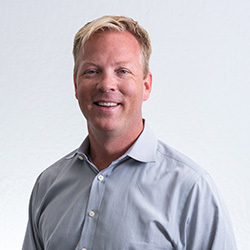 Bryan Castleberry joined Page One in 2012 after five years honing his client service approach in the resort industry and five years mastering operational skills in the US Coast Guard. 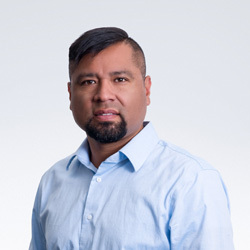 Thanks to his ability to efficiently handle any fleet or event challenge, he was promoted to Operations Manager in 2015 and Assistant General Manager, Seattle/Portland in 2016 before becoming General Manager, Portland in 2018. Along with managing daily operations and leading regional and event teams, Bryan has played a key role in evolving our Northwest services. 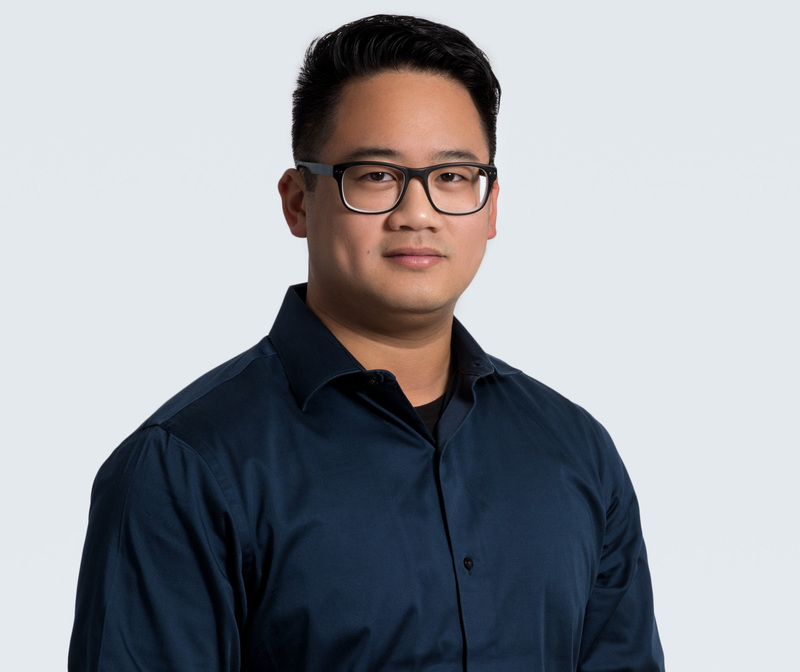 He enjoys maintaining strong relationships with clients and media, trying out the latest auto technologies, and working in an industry that is constantly evolving. Jimmy Diaz’s passion for cars started early in life working as a US Army Reserves Light Wheel Mechanic Operator for eight years. He also used his automotive skills in varied Iraq War operations as a veteran of OIF III and Phantom Fury. His career in automotive PR began when he joined Page One in 2002. 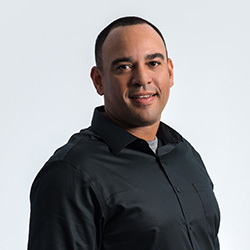 Jimmy prides himself on maintaining strong relationships with his team, media and clients, ensuring fleet vehicle quality, and promptly meeting media and manufacturer requests. Kevin developed a curiosity for the automotive world at a young age and over the years, his passion for cars grew. From the exhilaration of driving – racing tires on hot asphalt or gear shifting on a canyon road – to learning all he could – from new tech features to proper paint care, he was hooked. In 2010, Kevin got his foot in the industry door joining Page One as a detailer. Since then, his skills and proactive attitude brought a series of promotions. Kevin has been instrumental in creating efficient administrative and event protocols, while excelling in all his roles. He enjoys helping others reach a common goal and has demonstrated a strong commitment to providing top-notch client service. Gary Lamphear put his engineering and computer science degrees to work before his weekend racing hobby and love for cars took over. He was a manager at a high performance racing shop and then, joined Page One in 2010. Gary’s responsibilities have ranged from route design to event support/production and account management. He has a special talent for managing dispatch in the Los Angeles area. As a long-standing automotive enthusiast, Stuart Langager still enjoys working with and talking about cars. 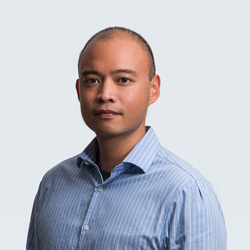 He joined Page One in 2001 and has held key positions in the San Francisco office including Operations Manager and General Manager. 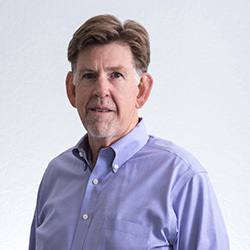 Stuart first worked in technical marketing and sales at IBM, 3Com and Palm, after earning a degree in economics from Colorado State. 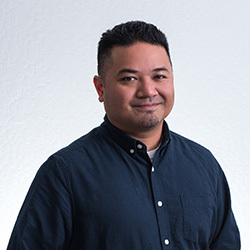 Roderick Narciso has spent most of his working life around cars and has experience in all facets of car repair – mechanical, electrical and cosmetic. He started as a detailer and driver but then moved to dispatch where he’s been a Page One San Francisco institution ever since. When he’s not managing the intense logistics of juggling drivers, media loans and service runs with Bay Area traffic, you’ll find him enjoying the outdoors or eating at his favorite restaurants. David Sanderson learned to appreciate car design and technology growing up in a car family. His father sold auto parts for 25 years, his older brother builds custom cars, and his brother-in-law is a master mechanic. 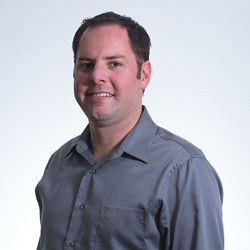 David has over 10 years of experience in both the trucking industry and automotive fleet and event services. 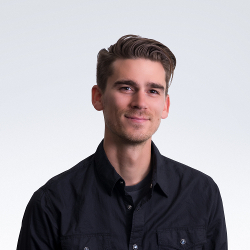 Whether supporting events, setting up displays, scheduling loans or training staff on current vehicle tech, David loves to solve logistical problems. Chris Williams’ passion for automobiles began as a youngster when his father first introduced him to cars. He later started his career in automotive straight out of Colorado State. Armed with a psychology degree, he has led and coached many office and project teams in varied company roles. 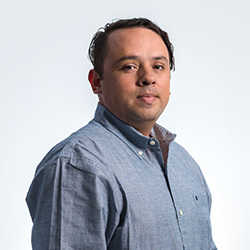 After four years in San Francisco, he relocated in 2008 to build the Los Angeles office. 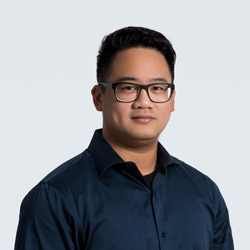 In 2017, Chris was promoted to Vice President of Operations, Corporate. 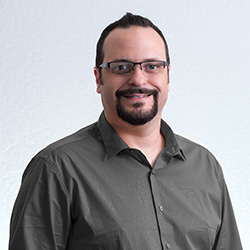 During his 13 years at Page One, he has worked in all aspects of the business with a special focus on event management. Melissa Taylor’s Page One career spans 20+ years. A native Californian, Melissa is a UCLA graduate. She believes in – and has worked to create – strong systems powered by committed teams to build a solid foundation for growth. 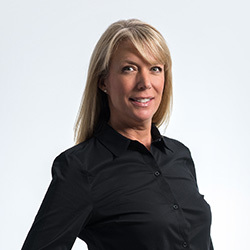 Melissa is passionate about carrying forward founder Terry Page’s legacy at Page One by creating connections, applying change-oriented approaches and providing excellent service for the automotive industry. Terry Page founded Page One Automotive in 1983 after a chance meeting and request for a Ford media test vehicle delivery. A pioneer in the automotive PR industry, he was committed to developing innovative solutions while always working to bring people and teams together. Terry’s collaborative approach resulted in a thriving business with five West Coast offices and more than 100 employees. Terry is best remembered for his wit, intelligence, kindness and optimism. His inspiring philosophy of teamwork, growth, flexibility and commitment will be carried forward by the dedicated Page One team. Leslie Page joined Page One in 2010. She brings corporate communications, training, project management and HR experience gained at Watson Wyatt and Mercer consulting firms. A New England native, she earned a communications degree from Boston University. 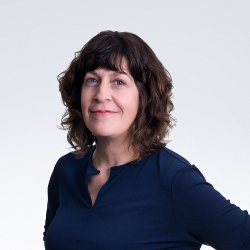 Leslie is responsible for HR compliance, benefits, communications and recently led Page One’s rebrand. Although she appreciates cars, her work passions are empowering people with information and bringing order to chaos. Erin Kemp developed her love of cars growing up in a family passionate about the auto industry. In 2007, she joined Page One as Client Services Manager, Seattle. Erin offers experience in hospitality, marketing and client services, building her career at Starwood Hotels and Mercedes-Benz. A Bay Area native, she has a thorough knowledge of the Seattle/Portland region, having called the Pacific Northwest home for 12 years. 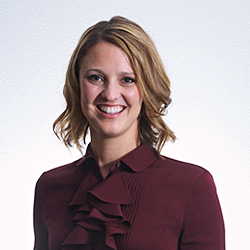 Carrie Owens has been a General Manager in the Phoenix region for 13 years – first with A&M Specialists and then at Page One since 2008. She brings with her a lifelong enthusiasm for all things automotive. Carrie gained substantive hospitality and resort management experience at the Four Seasons and Grayhawk Golf Club in Scottsdale. Her background enables her to excel in both regional office management and client and media relations.